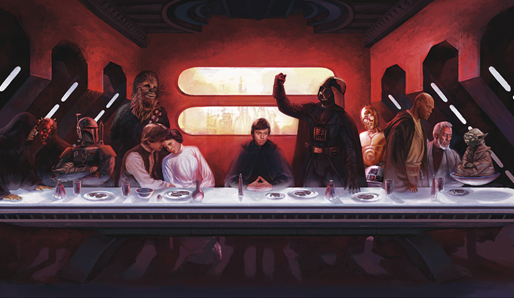 Ever since Disney's purchase of LucasFilm and the announcement of an all new Star Wars trilogy coming up starting with Episode VII in 2015, things have been quite crazy. First we found out George Lucas would not be directing or writing the films, then we learned that Toy Story 3 and Little Miss Sunshine writer Michael Arndt would be writing the script (I fantastic choice if I say so myself), and rumors have been tossed back and forth on whether the original characters and their respective actors will be returning for the new series. But the main buzz about the film has definitely been who will be taking on the challenge of directing, and just about every big name in the business has been brought up for the role, but now it seems the director that might be getting the gig isn't who most people expected. Such names as J.J. Abrams, Steven Spielberg, Quentin Tarantino, Zack Snyder, and Sam Mendes have all declined involvement in the film, with fan favorite for the job Brad Bird recently dismissing any rumors of his involvement as well, choosing to focus on his new film 1952. But many other names are still in contending, such as Matthew Vaughn (X-Men First Class), Jon Favreau (Iron Man), Guillermo Del Toro (Hellboy), Joe Johnston (Captain America: The First Avenger), who have all said they'd be interested in the job. In the mean time other names being brought up are Peter Jackson (Lord of the Rings), Duncan Jones (Source Code), Joseph Kosinski (Tron: Legacy), Joss Whedon (The Avengers), Rian Johnson (Looper), Andrew Stanton (John Carter), Alfonso Cuaron (Children of Man), and even Christopher Nolan (Although that is strictly his fan base speaking). But it may seem that you can cross these big names of your list, cause the main guy up for the job is indie director Colin Trevorrow who just released his first film Safety Not Guaranteed. It sure sounds a hell of a lot like Star Wars to me, and with his name already having come up on the directors shortlist, and his supposed meeting with George Lucas, the pieces of the puzzle fit. Now it still remains to be revealed if the new trilogy will follow the same formula as the original, in which a different director came on board for each film. If Trevorrow is in fact directing Episode VII, he may or may not be sticking around for the whole series. While I was personally rooting for Brad Bird, I don't mind Trevorrow getting the job, as it seems he is a big fan of the Star Wars franchise. To his credit while Safety Not Guaranteed may not be a very well known film, it was praised critically and really told a great story with a lot of heart, something the George Lucas' original Star Wars trilogy had, but his prequels seemed to be lacking. The team up of Trevorrow and Arndt sounds like an exciting route for Disney to take. 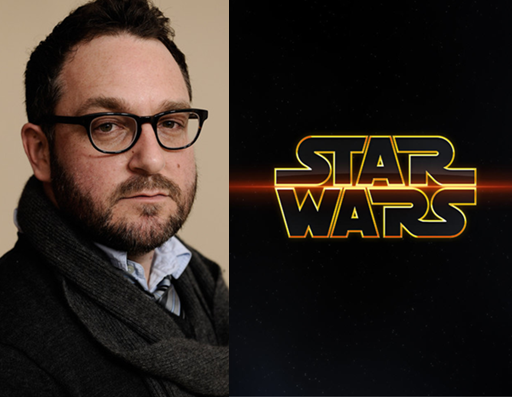 What do you think of Colin Trevorrow possibly directing Star Wars Episode VII?